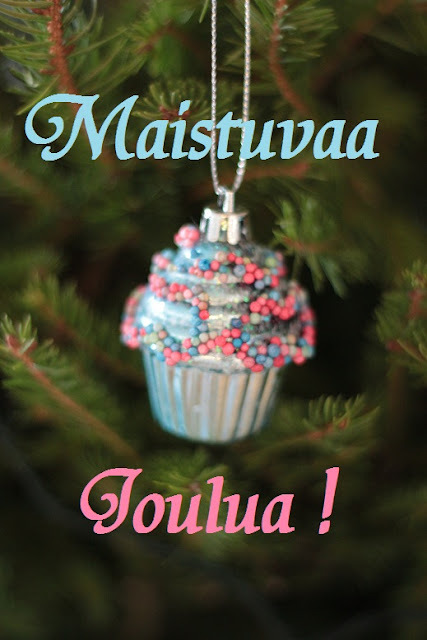 Hyvää ja maukasta Joulua Sinullekin! I was extremely pleased to find this website. I wanted to thank you for your time for this particularly wonderful read!
! I definitely appreciated every bit of it and I have you book-marked to look at new stuff on your web site.